The Wheelchair Cosy provides protection from the wind and rain for your lower body and has a fleece-lined back panel for extra comfort and warmth. The Wheelchair Cosy provides protection from the wind and rain for your lower body and has a fleece-lined back panel for extra comfort and warmth. 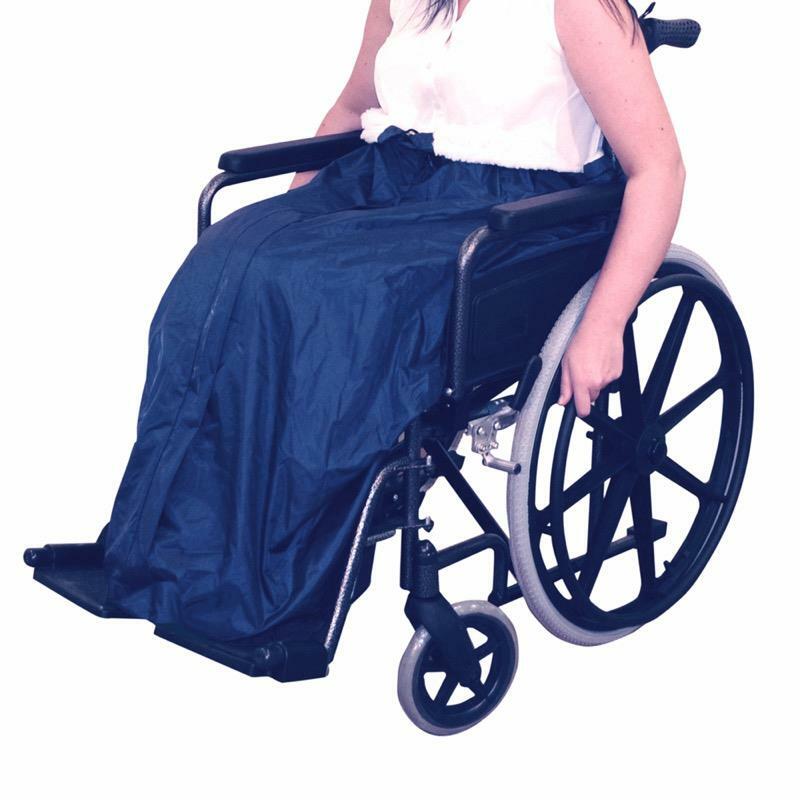 It has an extra large full length ring pull zip to ensure easy access and an extended back panel to prevent draughts to your spine, It has been designed to fit nearly all manual wheelchairs.